Citrus cranks out the orange and lemon aromas along with some tropical fruit. Use this strain at high temps for big ester production. 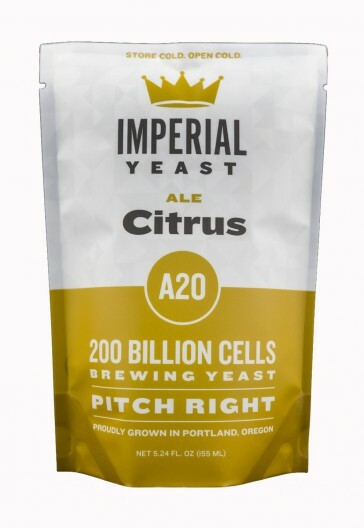 A wild saccharomyces strain, it will get a bit funky without the worries of a brettanomyces strain.